In the pelletizing granulating machine, damp granules are fed into the rotating centrifugal disk, where they then fall into a circular rope pattern. Through the forces of the air, rotating centrifugal force, and gravity itself, they then become highly rounded pellets. The rotating disk in the pelletizing granulating machine uses a double-speed motor, ensuring a perfect product. 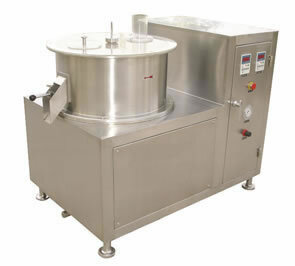 The raw material is treated in an airtight chamber, where there is no dust going in or out. We are a Chinese pelletizing granulating machine manufacturer and supplier. 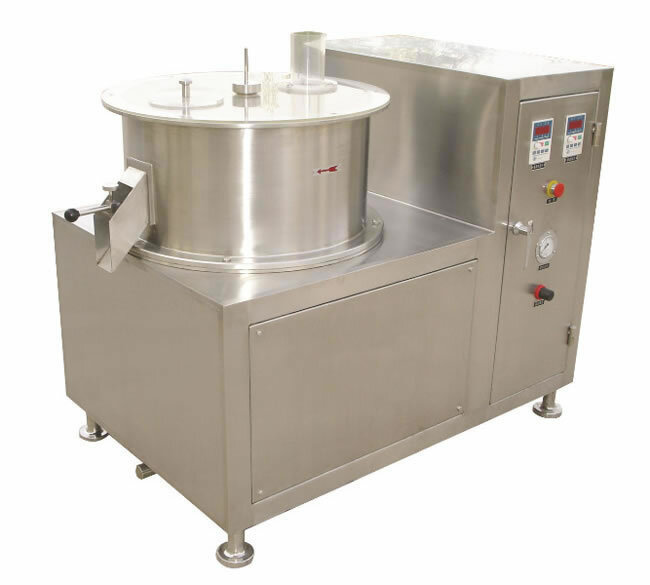 We offer a broad range of products, including a chicken seasoning granulating drying machine, hot air oven drying equipment, circle vibrate sieve, and more.